We shot the April Lookbook in Old street, London yesterday. A fun day and the images are looking great! Up till now we've always shot the lookbooks over in Bali where the majority of our production is done and so it was great to be able to get involved over here in the UK! 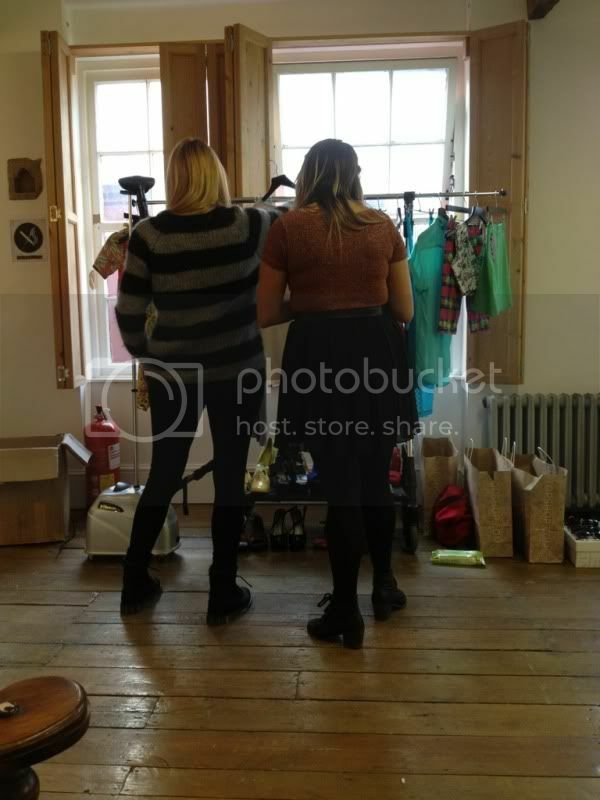 Next week brings the wholesale PDF and the web shoot! 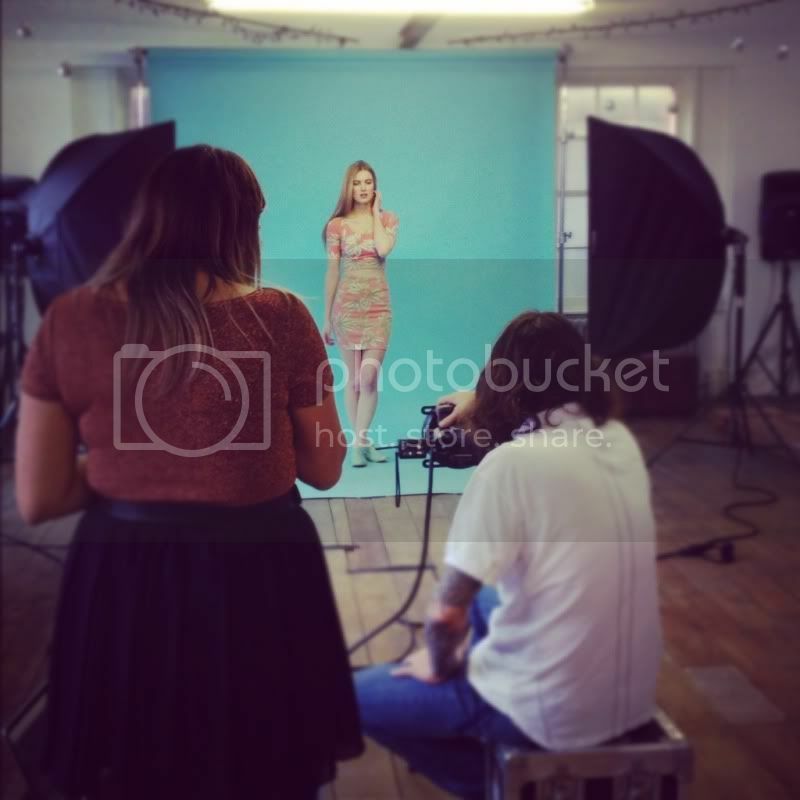 I'm loving that we are getting to now use the pool of London model & stylist talent! 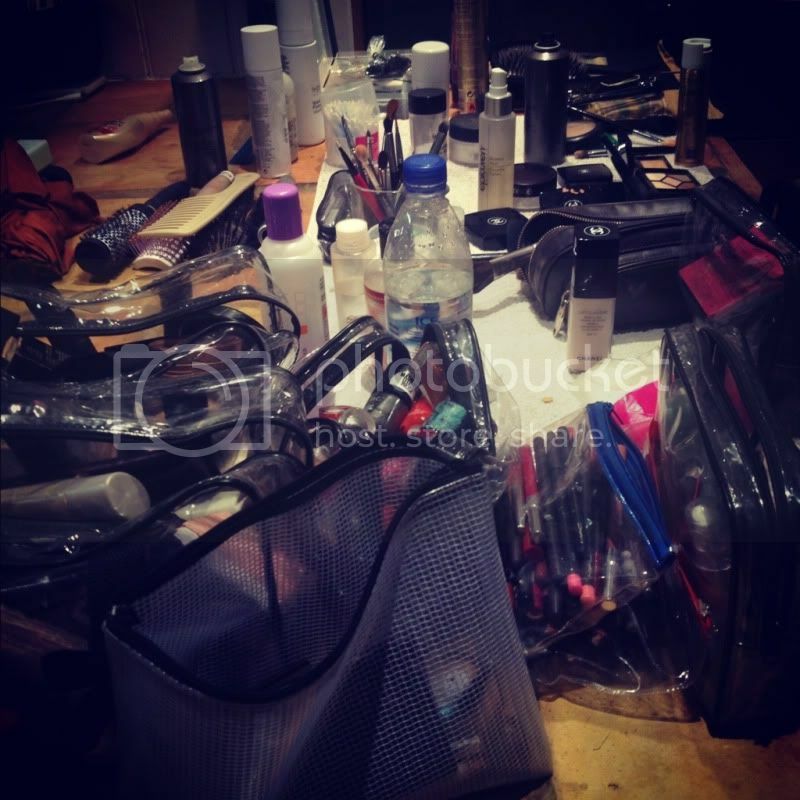 This can only mean great things for Motel! You'll just have to wait till April for the rest! 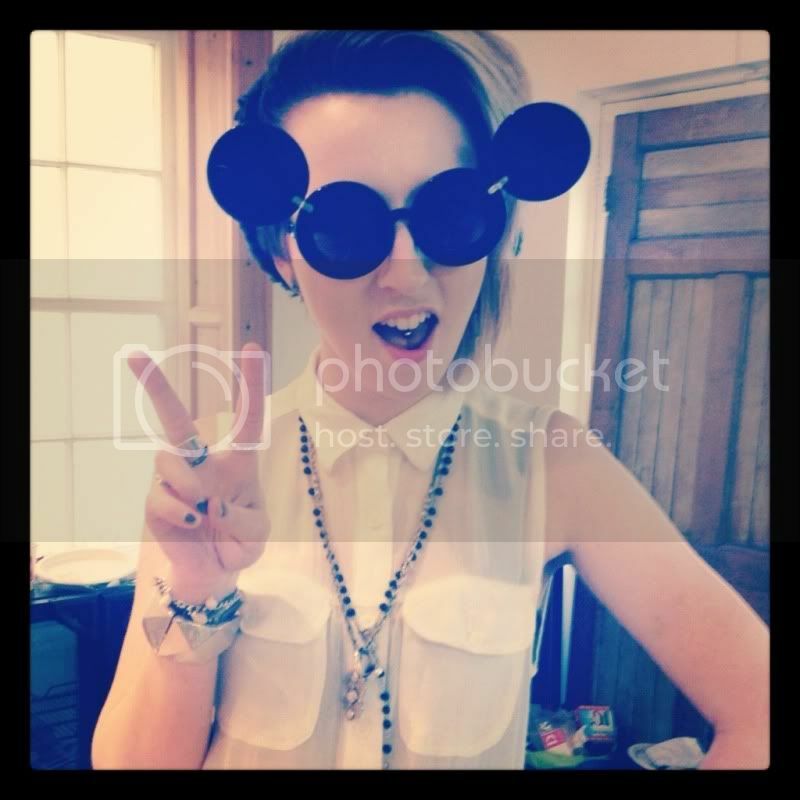 Me wearing a pair of Linda Farrow / Jeremy Scott mickey mouse sunglasses!